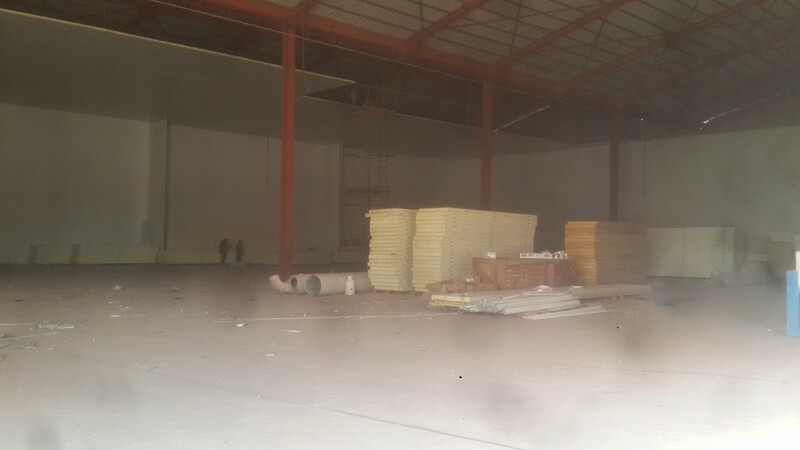 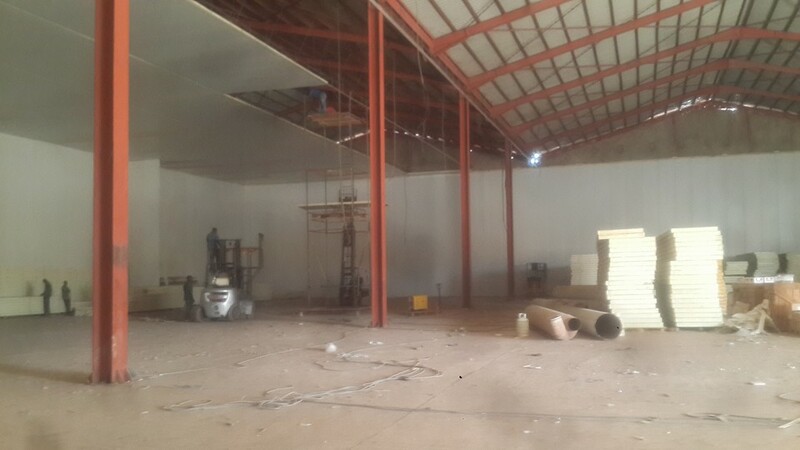 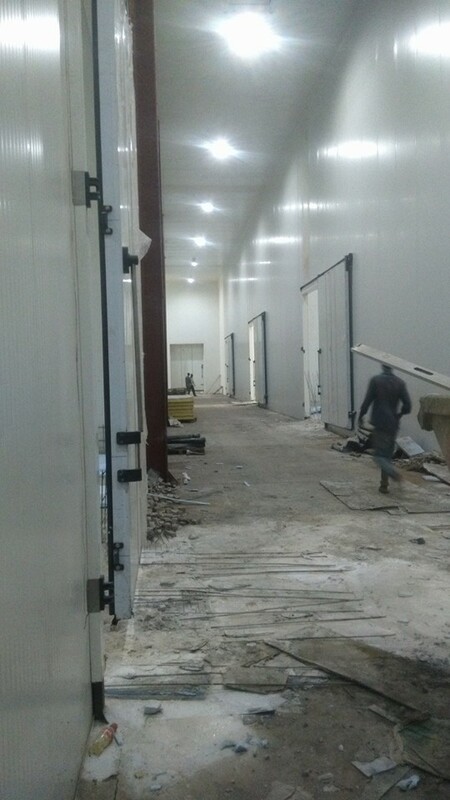 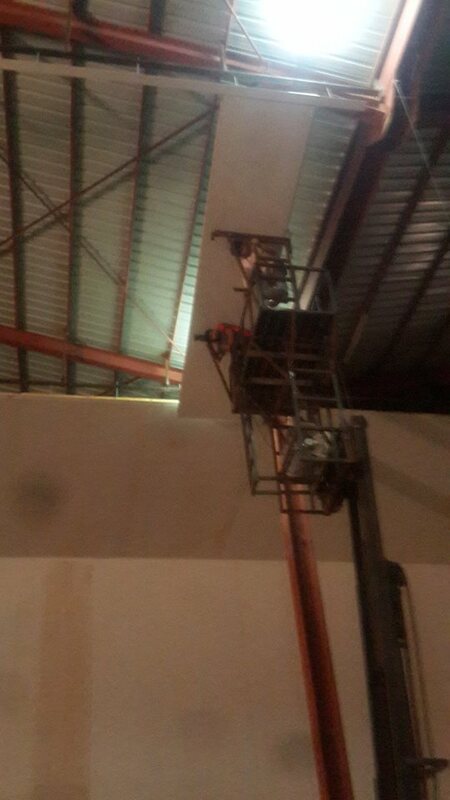 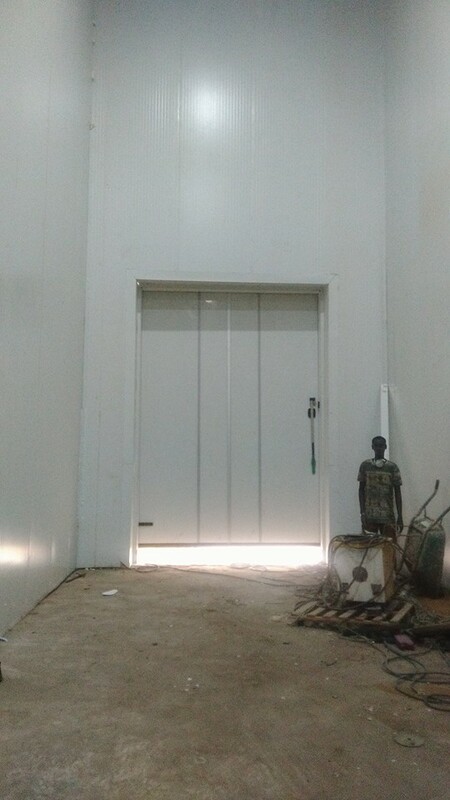 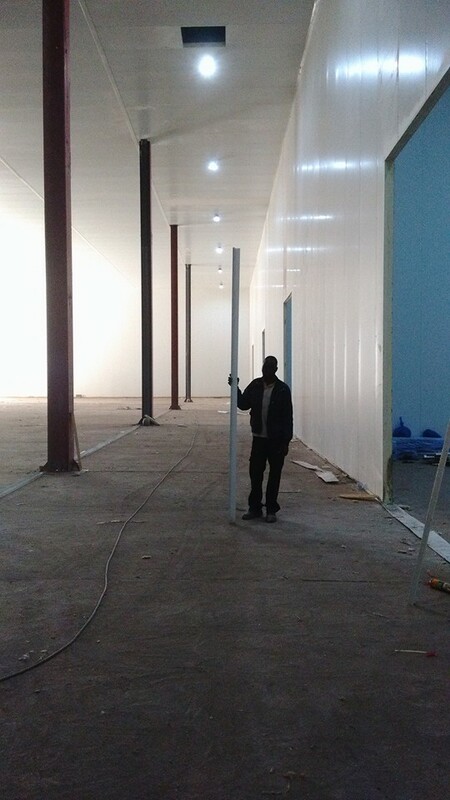 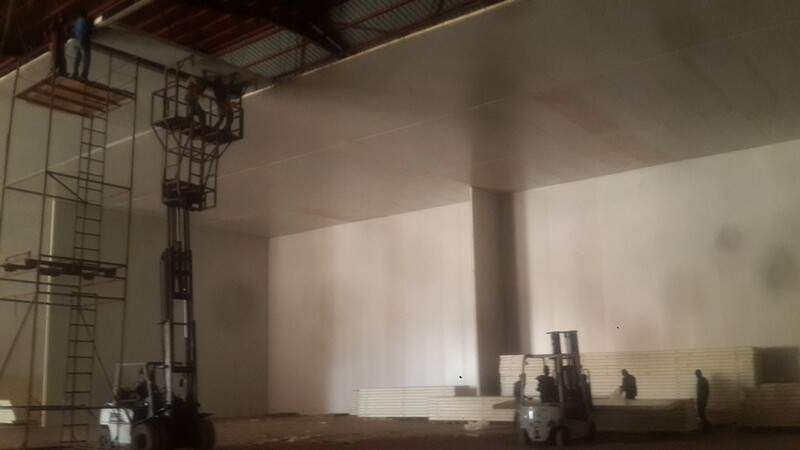 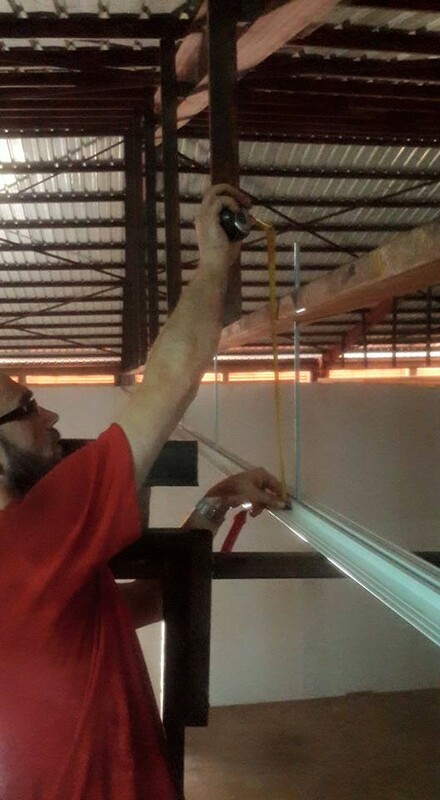 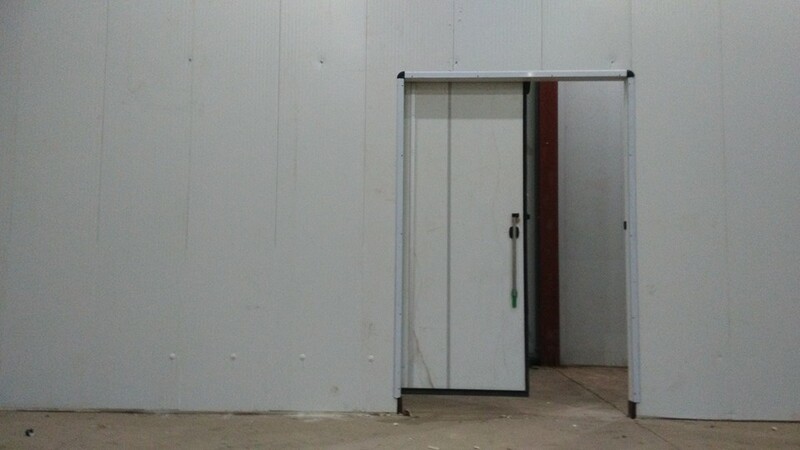 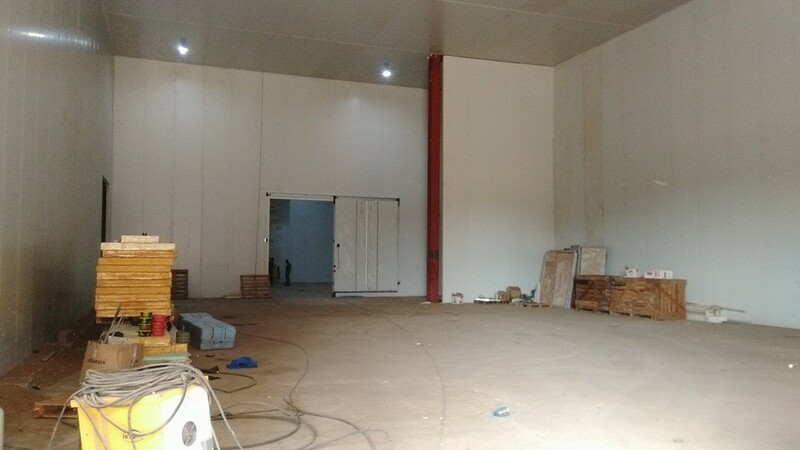 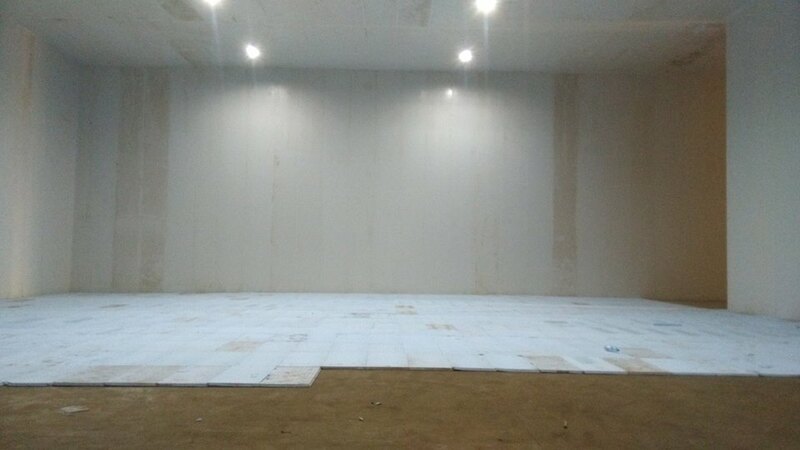 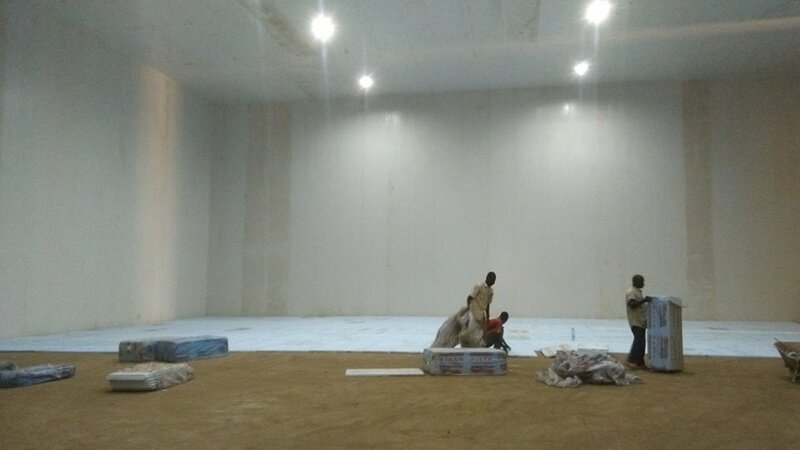 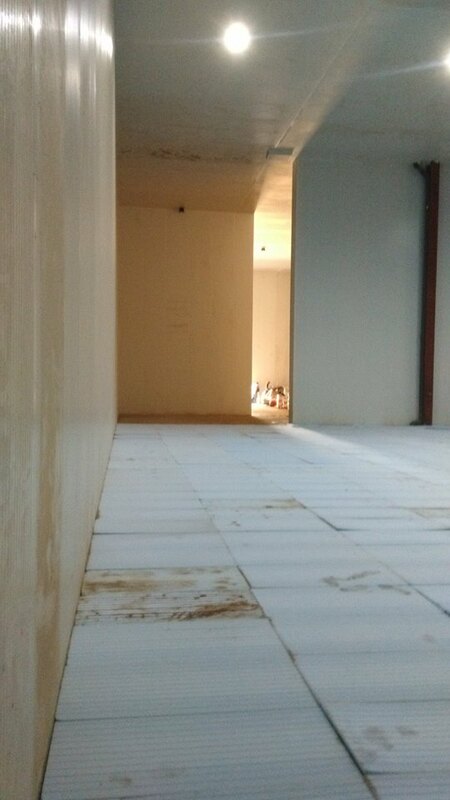 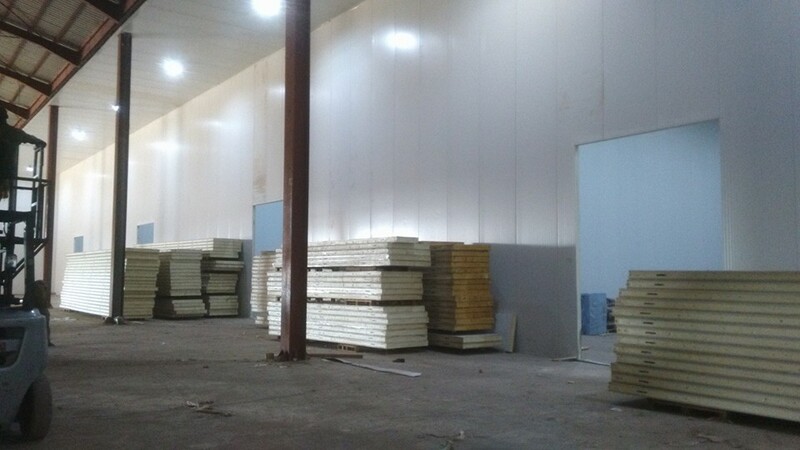 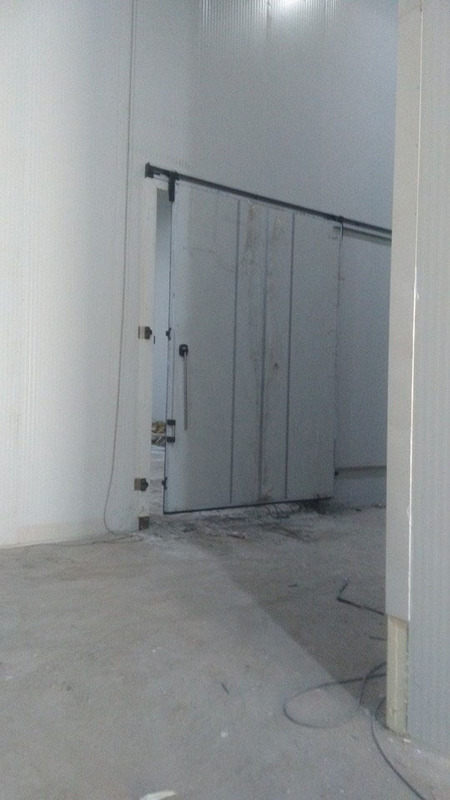 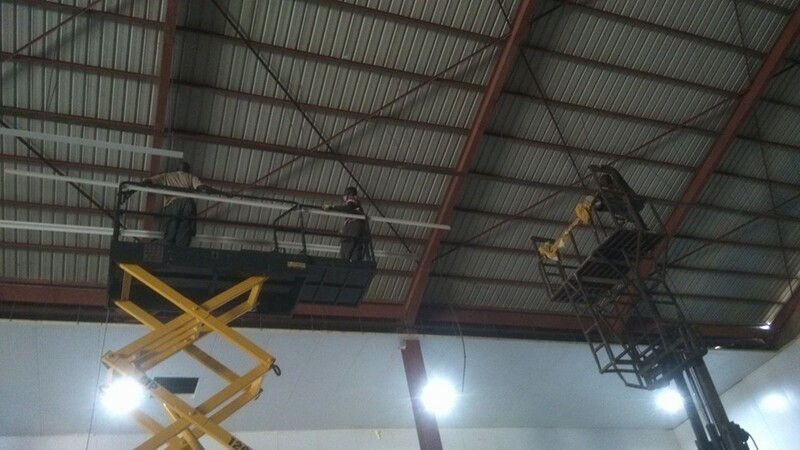 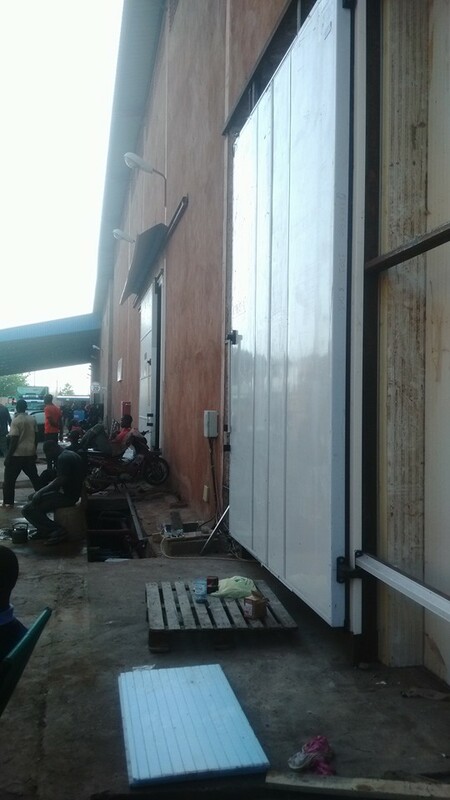 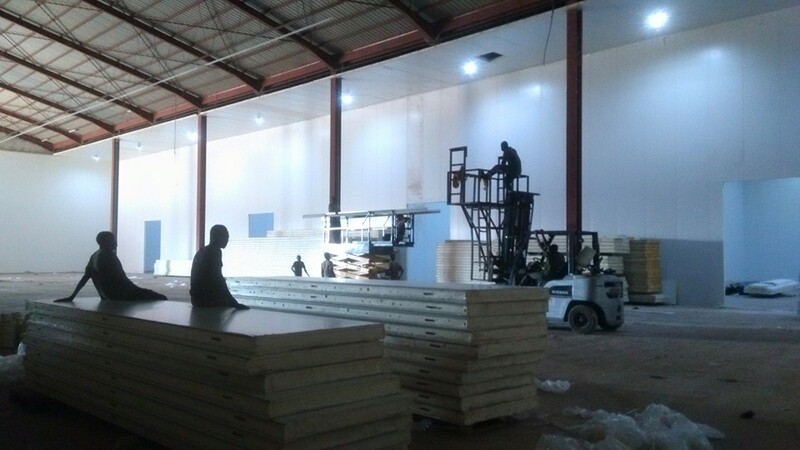 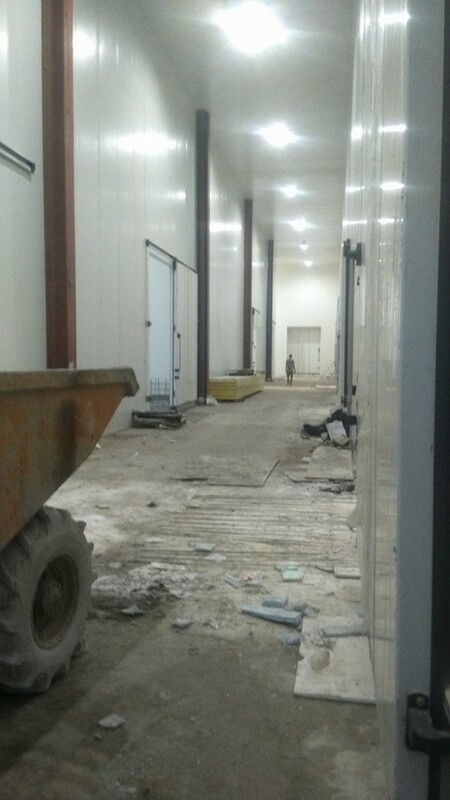 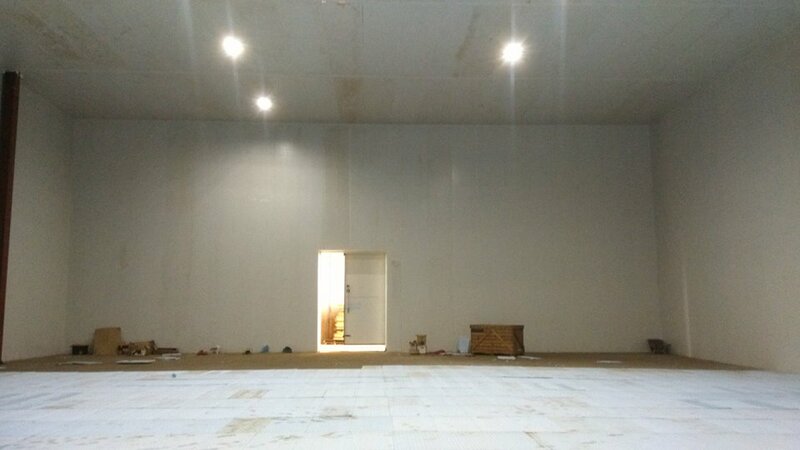 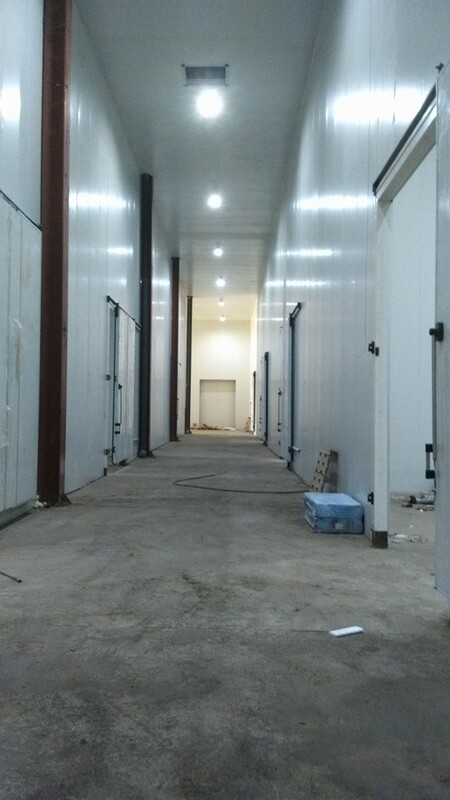 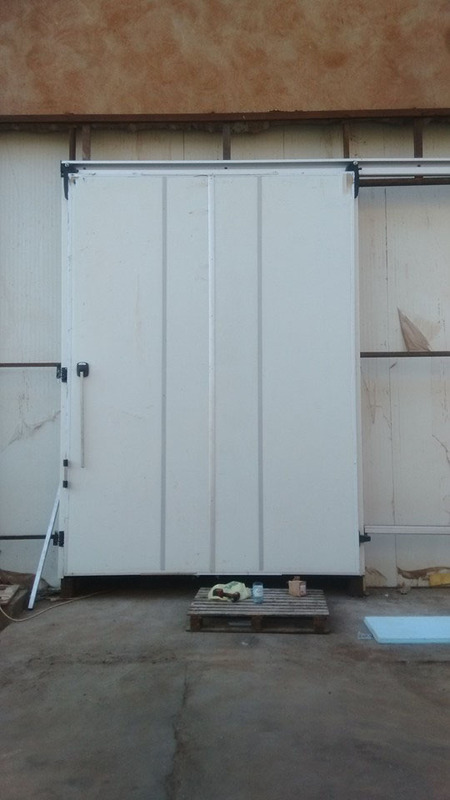 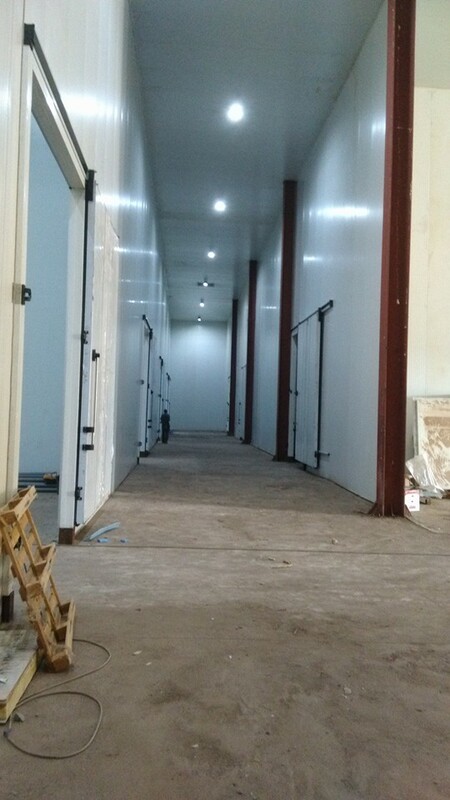 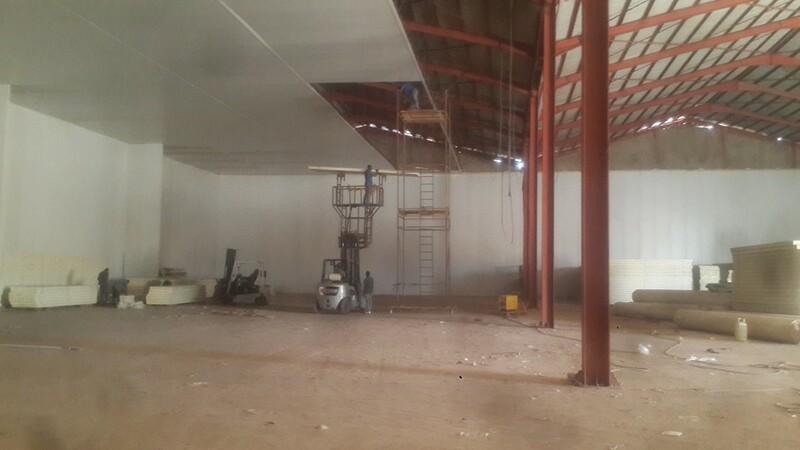 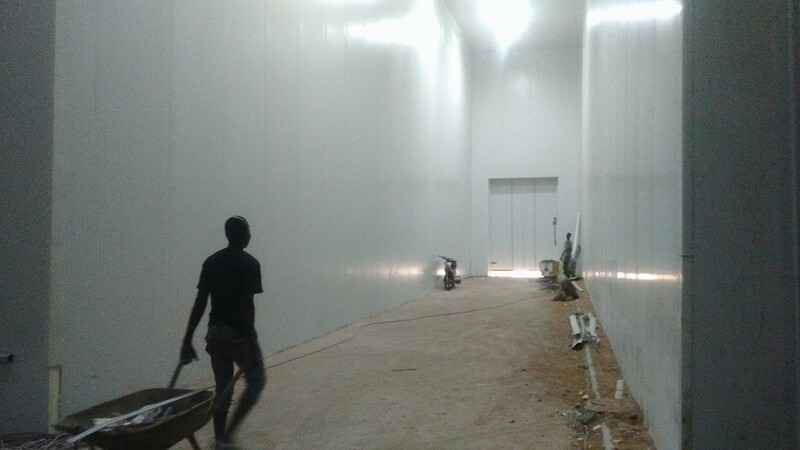 The project realised for a bigest agriculture company in Bamako in Mali. 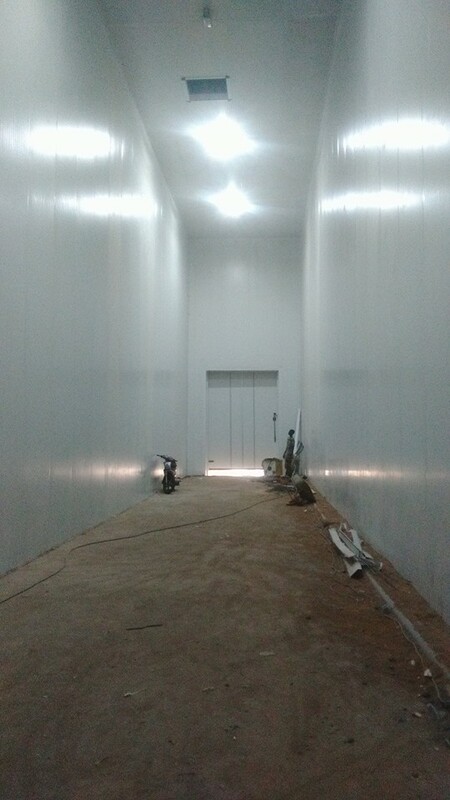 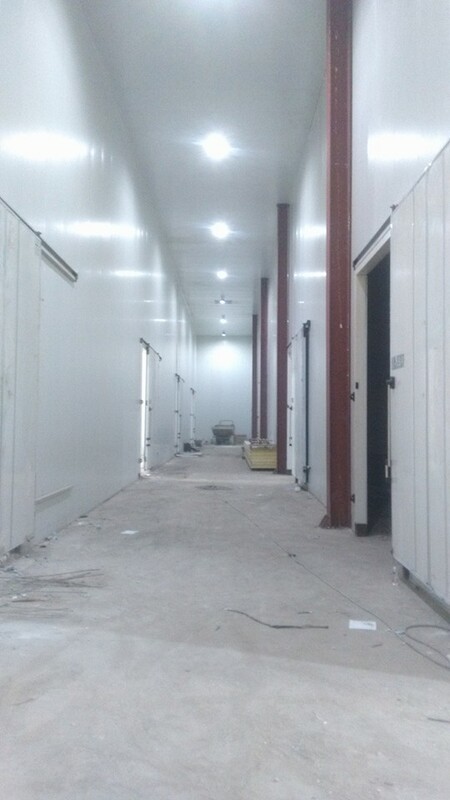 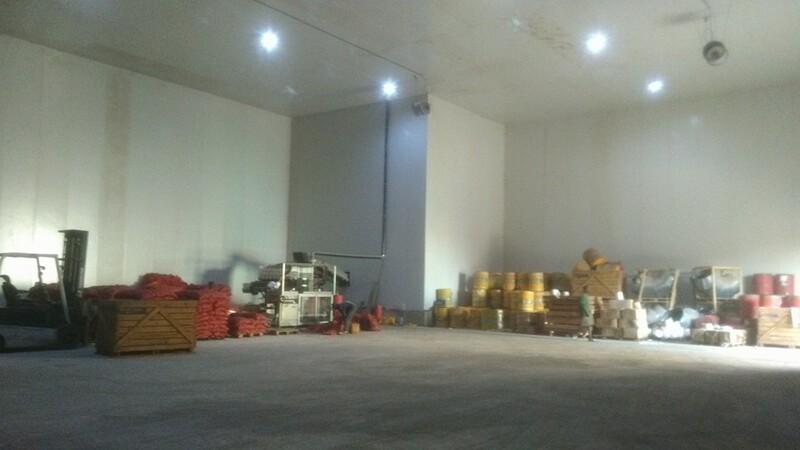 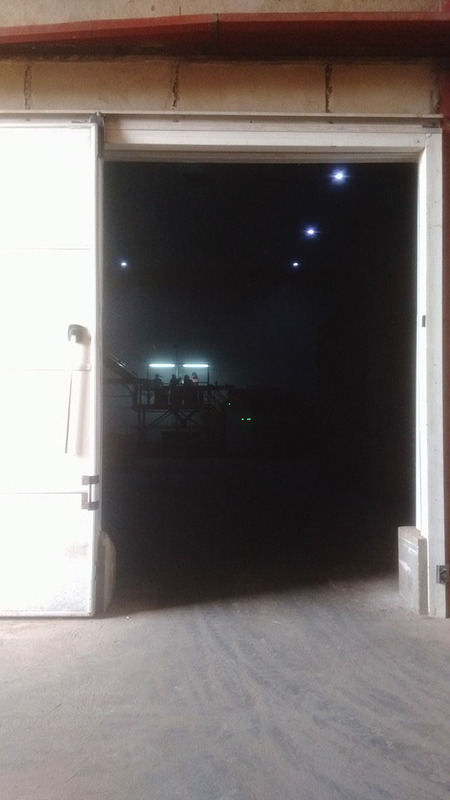 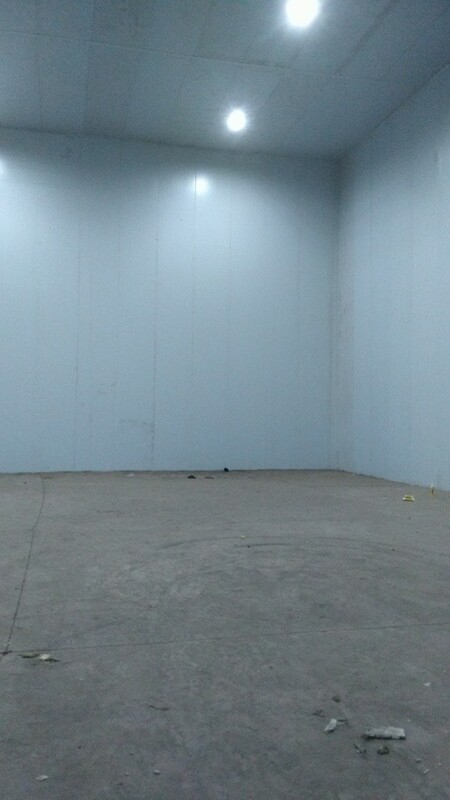 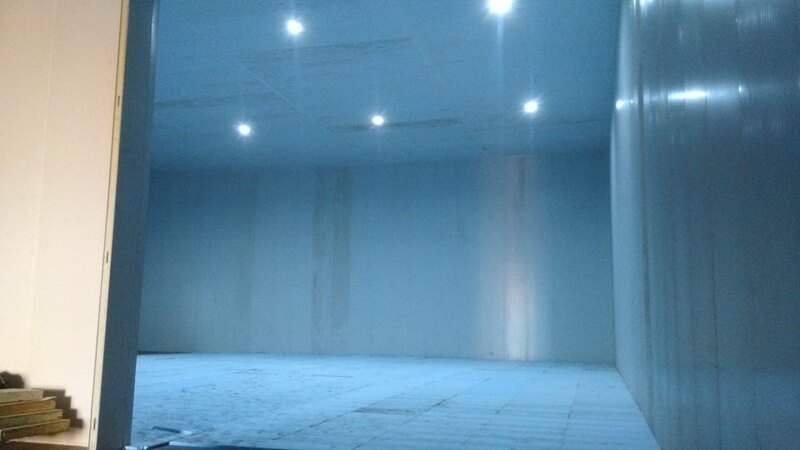 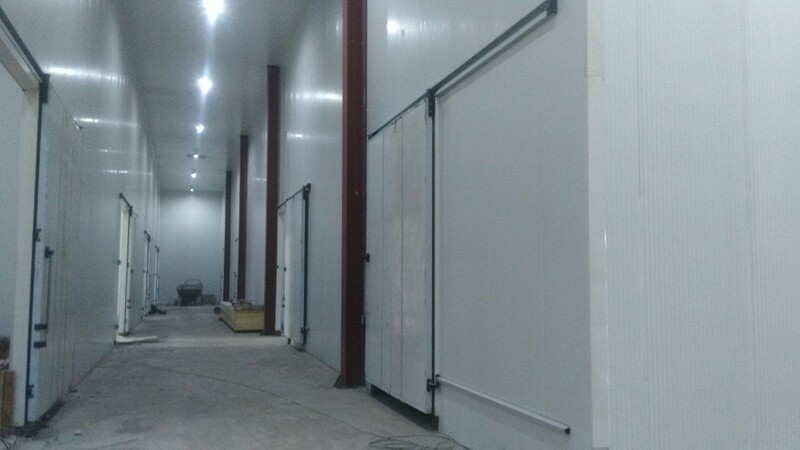 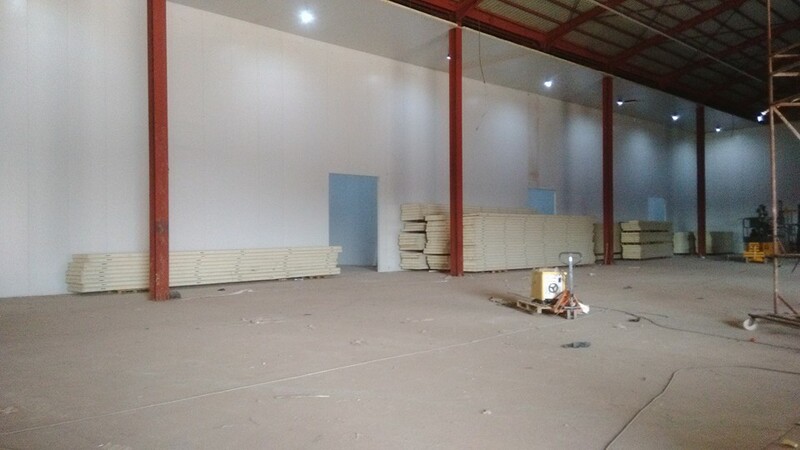 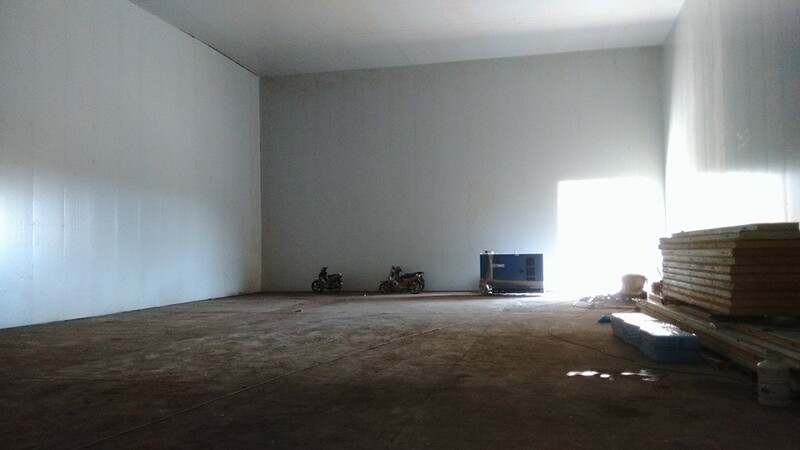 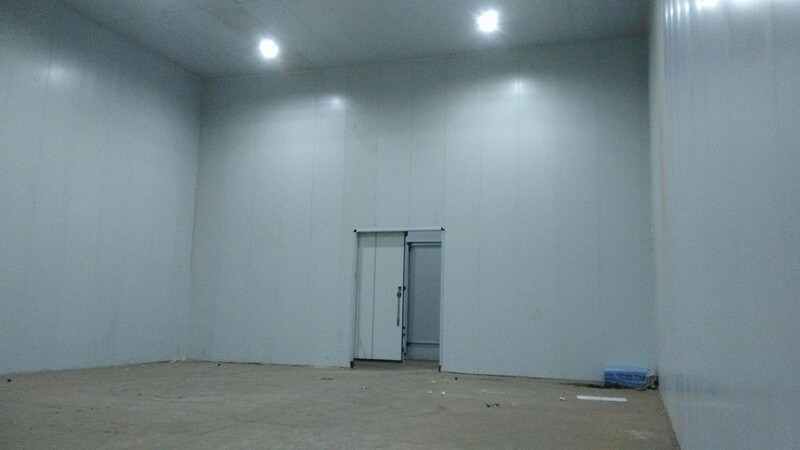 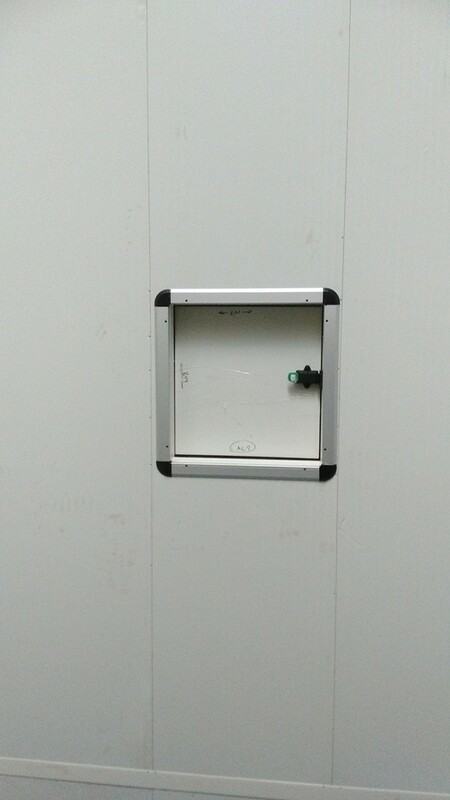 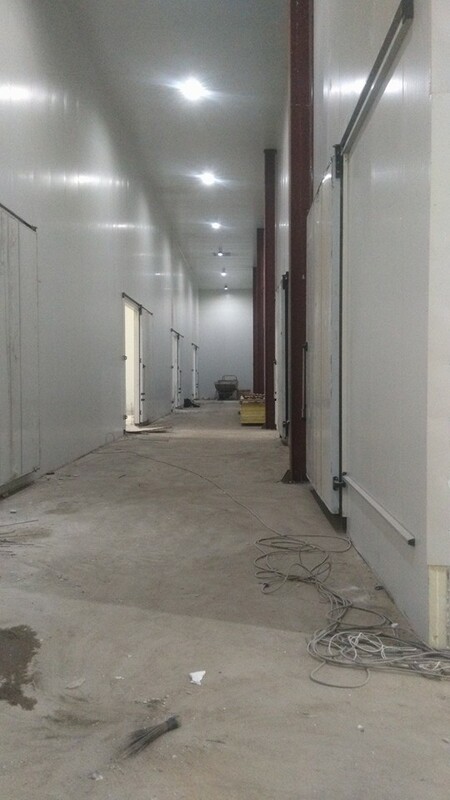 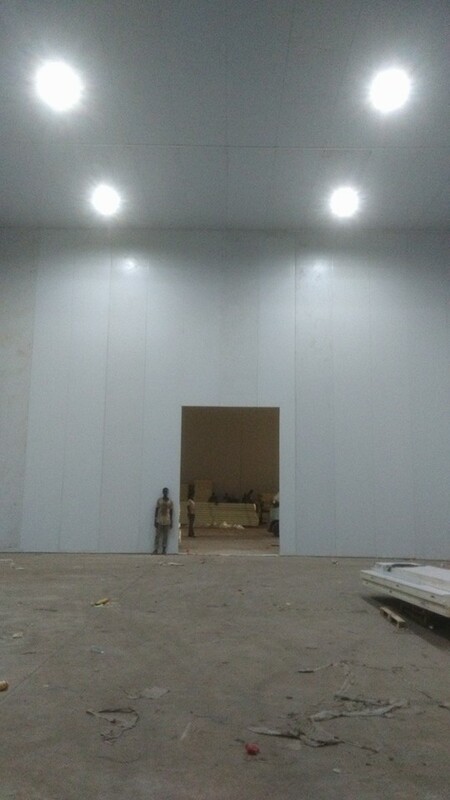 The project contains total 7.500 squere meter potato storage area. 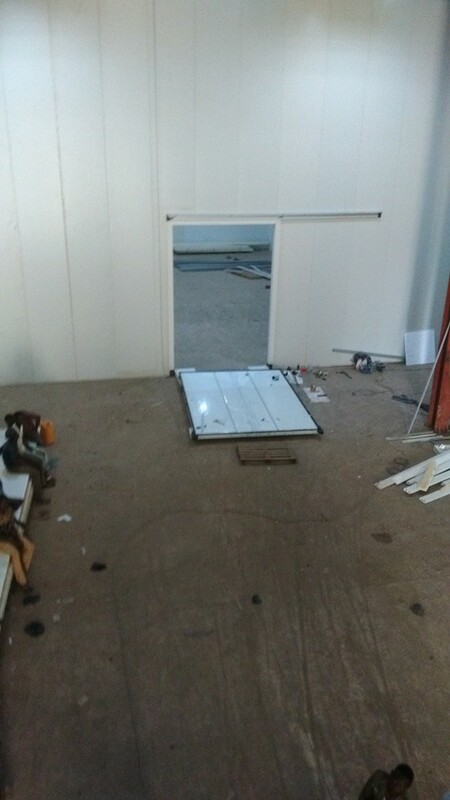 It was a “ turn-key” project. 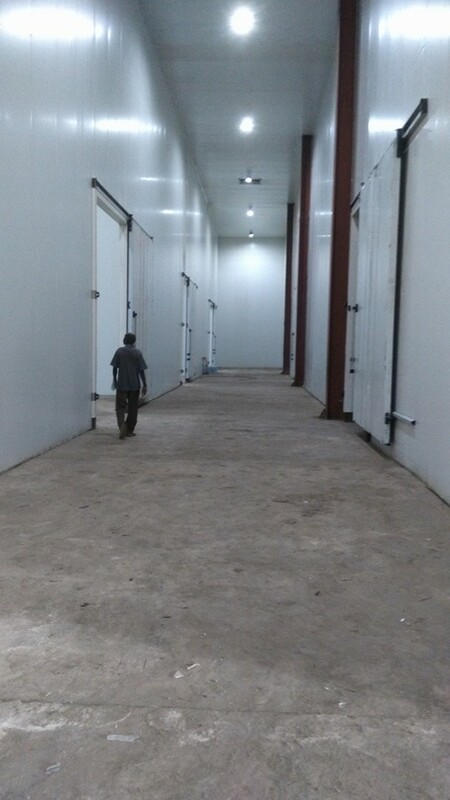 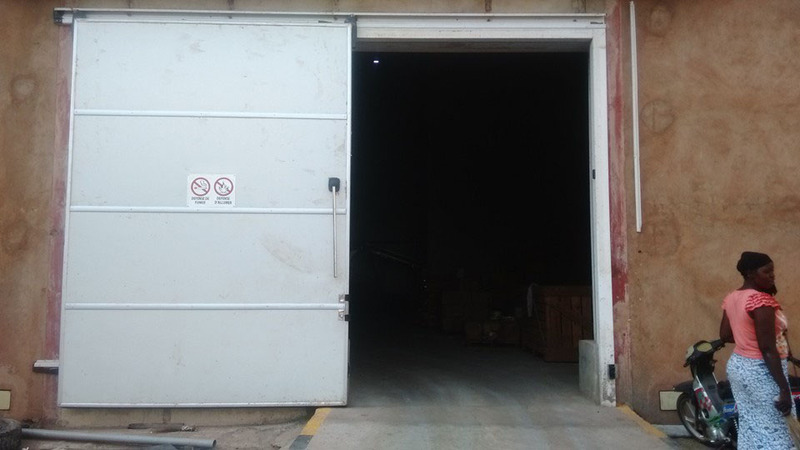 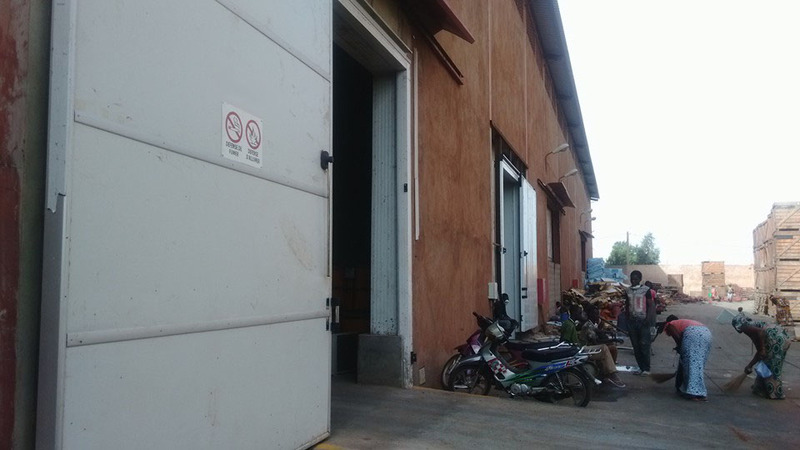 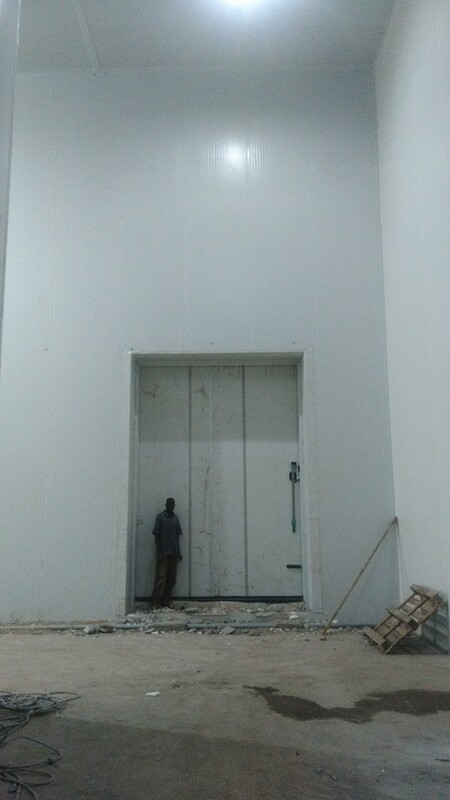 This storage is one of the biggest storage in African continent.